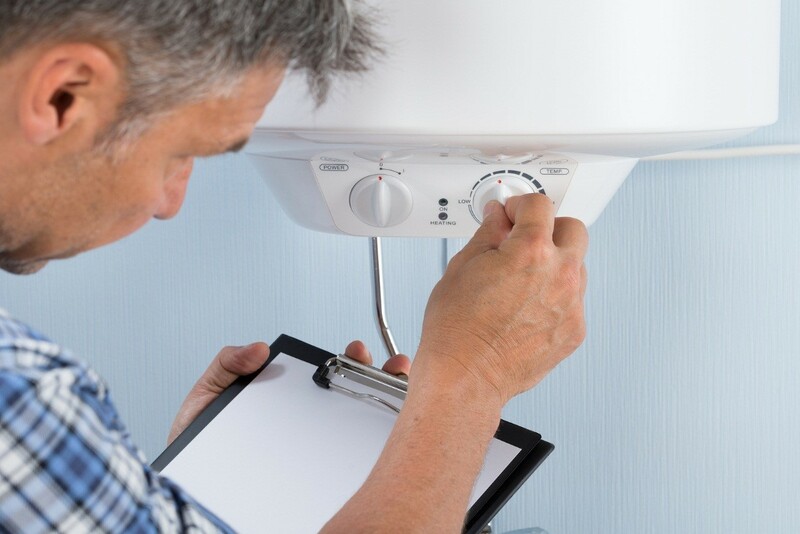 While there are many ways for an owner to increase the lifespan of a heating system, a professional boiler service will be needed from time to time. Without the modern boiler, it would be nearly impossible to heat a home. These units are efficient and can save a great deal of money in terms of energy costs. It is still a fact that a gas engineer serving areas in and around Hornchurch, Essex will be required to provide repairs occasionally. Properly maintaining a boiler is the best way to avoid costly repairs in the future. For example, occasionally activating the heating unit during warmer months of the year will help to prevent parts from becoming clogged or from “freezing up”. Any clutter around the boiler should be cleared away. Items such as clothes, boxes or old electronic equipment can impede that ventilation that is required for the unit to run efficiently. There can be times when a radiator feels cooler on the top when compared to the bottom. This is normally caused by air within the heating pipes. Bleeding the radiator will help in eliminating excess air. Most home heating systems describe this process within the owner’s manual. Major leaks around the unit. A banging or “clunking” sound within the boiler. A pilot light that appears to be yellow as opposed to dark blue. Soot or noticeable debris found near the base of the tank. These are just a handful of examples which should be addressed by certified and trained technicians such as those from JS Gas & Property Services. Another very real danger is carbon monoxide within a home. Carbon monoxide is a colourless and odourless gas which is deadly if allowed escape from any gas appliance. Only trained and certified technicians from a trusted boiler services company will be able to determine whether there are any traces of carbon monoxide within the building. There can be times when a simple boiler service every 12 months can make the unit work better, however on some occasions, it may be necessary to replace the unit with a new model.